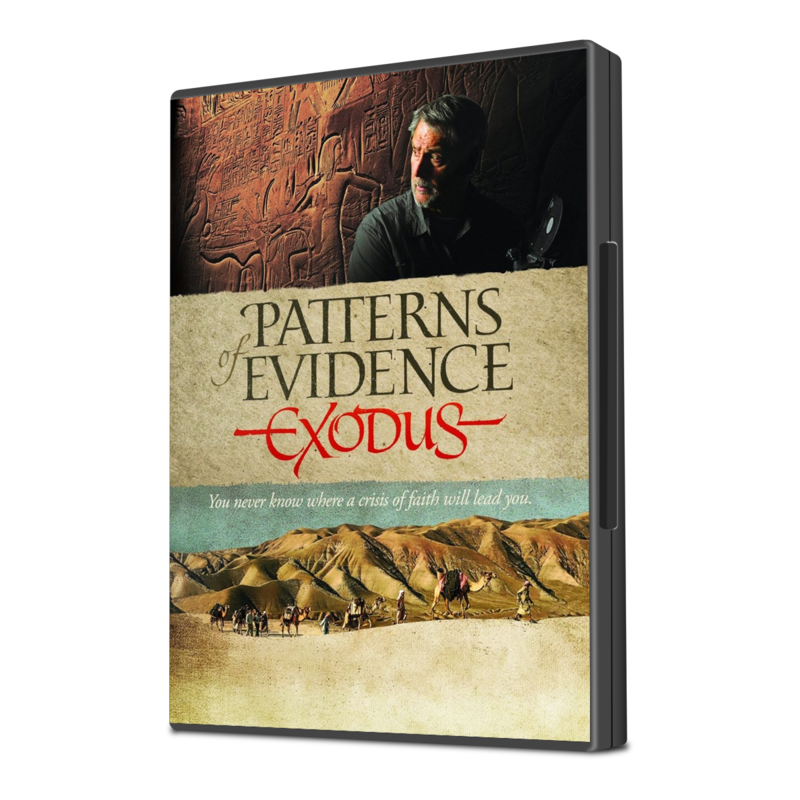 Patterns of Evidence: The Exodus by Timothy Mahony is a video presenting an examination of a plethora of information gathered during 12 years of research and travel, in an attempt to unlock and reveal evidence of one of the most well-known stories within Biblical history – the Exodus of the Jews from Egypt. 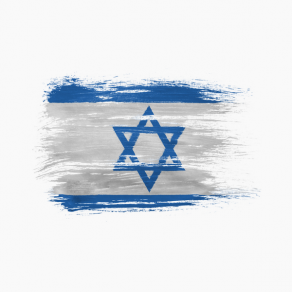 Literary, archaeological and historical records were examined to determine whether or not the famous story of the Exodus of Israelites from the land of Egypt is fact or fiction. 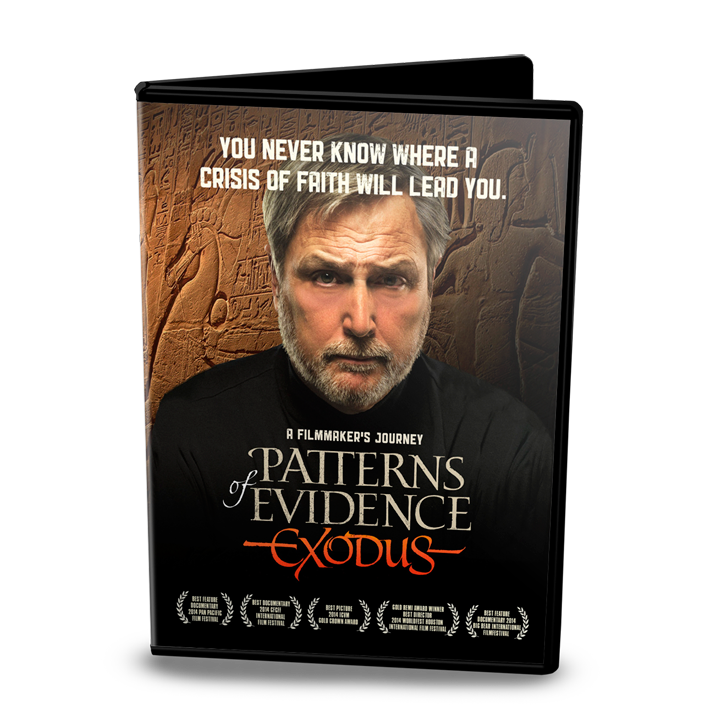 The story of the journey into this investigation is available to you here on DVD. It is one that will intrigue you and help you to understand the patterns of evidence discovered. This verse encapsualtes the pressing theme of the book of Exodus. That of birth of a nation who came into the world enslaved to a foreign king, and who was redeemed by God. 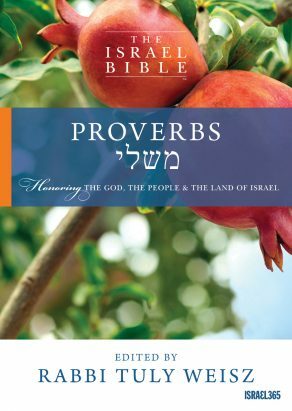 The book begins by telling a story about the family of Jacob, also known as Israel, who at that time consisted of seventy people. Famine had covered a vast region and as the result of a series of events, Jacob’s family decided to move to Egypt in order to survive. 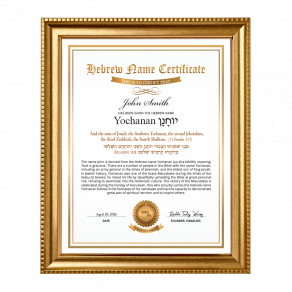 There, his descendants had many children and they became an enormous group of people who were very strong and who would eventually inherit the Torah. 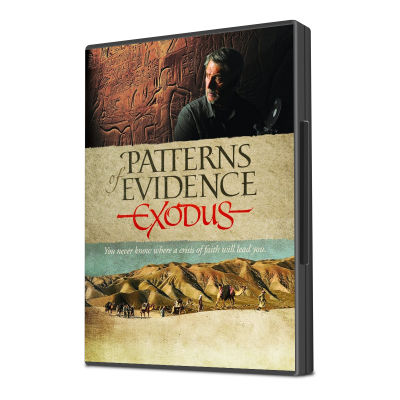 This DVD explores why it pinning down archeological proof of the Exodus is controversial and how constant research has led to the discovery of many truths. I loved the DVD. It is a permanent part of our library now, and will be shown often. I am a Christian, specifically a Mormon Christian, and I am grateful for the evidence of God’s word being shown so clearly. The conceit of “science” in drawing false conclusions from “rags and tatters,” is itself a false form of religion, and like someone once said, “I don’t have enough faith in man not to believe in God.” When he speaks, we should listen. Joseph in Egypt was such a wonderful example for us, as is the author here, searching for truth. I could not express “positive, helpful” to comments. When I pressed on the up-pointed hand, I just received a dark overall screen. Hence I was unable to give feedback to many helpful comments, which do help in making purchase decisions. Even though I had seen some of the evidence before, this was a real eye opener as to HOW the main stream academia are covering up the truth. Why should the Pharaohs document anything that is a shame to their dynasty! The leaders of all dynasties, as is human nature, only document their conquests & knowledge; not their defeats! Hence the lack of documentation! 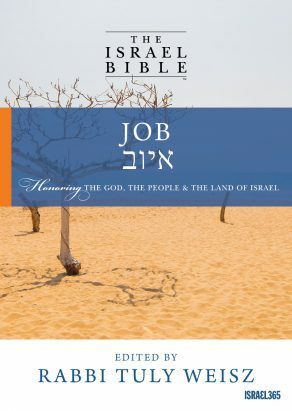 Only the Jews, as is shown in the old testament, will document it’s failures. So, believe me, the bible is the truth! Is this DVD compatible with UK equipment? Thanks. The DVD will be compatible on a computer however it will likely not play on a UK DVD player. Most excellant! I saw first an theatre for a preview, and I longed for the day I could by the DVD. I have it, and learm much each time I see it. 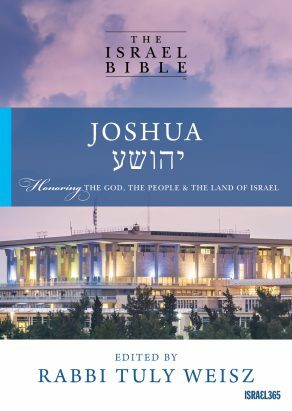 Anyone who loves history should have it in their library; and also lovers of the Hebrew Bible. The Word of God ( Bible) is a Living Account of Old & New Testament Events so we DO have Proof. 5 out of 5	When you don't dig the dating! So clear after seeing this documentary that archeology confirms what is written in the bible. On the other hand so shameful and shocking to see that the so called established scholars are so biased. Fortunately more and more people these days are seeing the patterns of deceive erected by the old media and the so called experts and scientists. 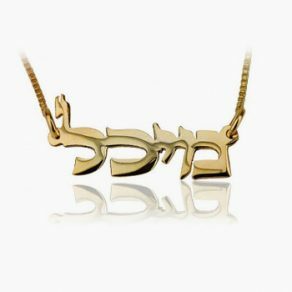 We showed this at our Shabbat Group last night and EVERYONE and I mean EVERYONE love all 2 hours long of it.! Super informative on so VERY MUCH we hadn’t a clue about!!! Thank you so very much for bring this information to the light of day! Every believers home NEEDS to have this and show it to EVERYONE, kids, grand kids, extended family and friends, especially Non-biblical believers, YES their eyes too will be opened up to the Truth of God’s Word, BEING THE TRUTH!!! I can hardly wait to show it to MANY more asap!! You did a great job in the way you presented both sides, God Bless You and your work of discovering the TRUTH of what is really happening and why. It opens eyes and CHANGES LIVES FOR SUCH A TIME AS THIS! IT’S PERFECT!! I loved the DVD. It is a permanent part of our library now, and will be shown often. I am a Christian, specifically a Mormon Christian, and I am grateful for the evidence of God’s word being shown so clearly. The conceit of “science” in drawing false conclusions from “rags and tatters,” is itself a false form of religion, and like someone once said, “I don’t have enough faith in man not to believe in God.” When he speaks, we should listen. Joseph in Egypt was such a wonderful example for us. Like Cyrus, King of Persia! Where can I get a copy of this movie? It’s awesome!! Is there an entire film? I very much enjoyed this trailer, and I am quite sure Exodus happened and much evidence has already been found and I’m sure more will arise. Shalom, this is the entire film which you can purchase by clicking “Add to Cart”. We hope you enjoy! I read the book THE GOLD OF EXODUS. Very interesting. 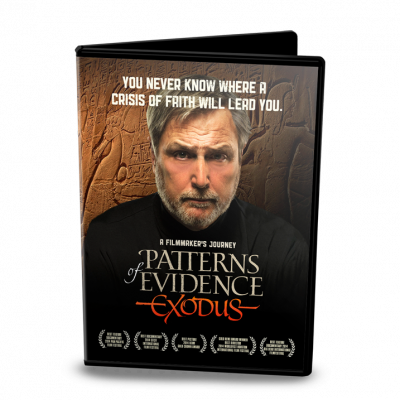 It will be exciting to view this new story of the Exodus.